Cousin Silas is the musical persona of Englishman David Hughes, and he has been making music under this name since 2003 — a LOT of music. In terms of musical sociology, one of the more interesting manifestations of the Internet Age is the freeing of musical artists to make as much music as they like and release it when they like, as opposed to the “album once a year or so” schedule of past eras, when recording was always expensive. Now even a schmoe like me can record cheaply and well. One thing that a person used to the old system might think (and I’ve heard it said) is that a guy releasing an album every month or so would soon dilute the quality of his work; however, that’s an incorrect assumption. Let’s draw a parallel: if a person is an abstract painter and that person paints a couple of canvases a month, we wouldn’t think that unusual, right? And if that person sells five pieces a month so they can earn a living, we’d applaud, yes? Well, that’s what many modern ambient musicians are doing. You recorded it, it sounds good, so why not release it right away? There are no limits to the creative mind, nor should there be. The reason why I mention all this, in my long-winded way, is because Cousin Silas is easily the most prolific ambient artist I’ve come across. There are lots of others who release a few times a year, people such as Earlyguard and Scott Lawlor, amongst others, and Altus usually has a couple of releases per year (I try to do three, myself). But no one can keep up with Cousin Silas. But here’s the thing: I’ve probably heard about ten of his albums, and the truth is they’re all good. There is no letdown in quality. The first album I heard, East, is really long and I kept waiting for a bad piece to come on, but it never happened. This guy knows what he’s doing! Not only that, but Silas is no one-trick pony; he’s able to work in diverse areas and excel in each of them, whether it be pastoral ambient or darker mood pieces inspired by the dystopian work of J.G. Ballard and Michael Moorcock (two of my favourites too!). Which brings us to to this release, the first physical release ever put out by the We Are All Ghosts label, which releases most of Silas’s netlabel albums. 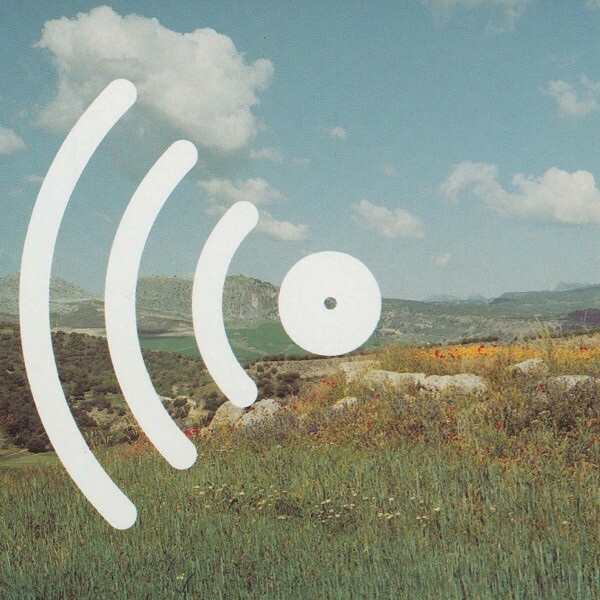 The material is half new, half archival and is meant to serve as an introduction to an artist people should be paying attention to, if they like ambient music at all. Not only does this recording serve that purpose well, but it also hangs together really well within its own context, going through a few permutations along the way but remaining a true journey, as the best ambient, progressive and psych music always is. Ironically, the opening track, “In One Corner of Sky”, is the most modern-sounding, reminding me of the very fine VACVVM album I reviewed, with weird bit-shifty radiation sounds hovering around a delicate, impressionistic piano part. This vibe continues into the next track, “The End of Winter”, and the piano trilogy concludes with “Of Passing Days”, which basically sounds like a lost track from Eno and Budd’s two albums, lovely pads glowing behind a tranquil piano. Rarely have I heard someone do this style this well. Silas immediately shows us a different side of himself with “Into the Dark part 1” (and later in the album “Into the Dark part 7” — I assume 2-6 are out there somewhere), slices of classic mysterious, echoey, chaotic dark ambient. Gears are shifted right away again for the beatific “Endless Summer”, shimmery waves of pads accentuated by occasional beach-y field recordings and more soulful piano, as well as some tasty lead guitar. “Future Tense” is again aptly titled; it sounds like new closing theme for Blade Runner with sustained synth lines and an insistent mid-tempo beat, as well as some portentous spoken word samples. “A Place of Magic” ramps up the beats even further; these two pieces will sit well with Solar Fields/Carbon Based Lifeforms/FSOL ambient techno fans. “The Far Distance” ushers in a set of lovely guitar-based pieces, and when guitar ambient is done well, there’s nothing nicer. “Mini Dronescape” is just that, though hardly mini, clocking in at seventeen minutes. Sustained, ebow-like guitar is just under the mix as in Robert Rich’s better work. On “Artificial Landforms” Silas turns up the guitar for a piece more Gilmour or Rothery-inspired… some nifty prog lead guitar here. “Down the Darkening Hills” and “A Convergence of Leylines” are pieces in a similar vein. “The Empty Mall”‘s gauzy beauty belies its ominous theme; I suspect this one was inspired by Ballard’s novel Kingdom Come, but I could be wrong. Perhaps this was the source of the spoken word parts. The sustained guitar lines here are almost Frippian. In some way I hear a bit of Bill Nelson’s ambient music in all this axe-play as well (if you know who he is, then you know what high praise that is). Two celestial pad/solo guitar-based pieces, “Inside Chernobyl” (sad title, lovely piece) and “Time Flow”, close this long and lovely album. 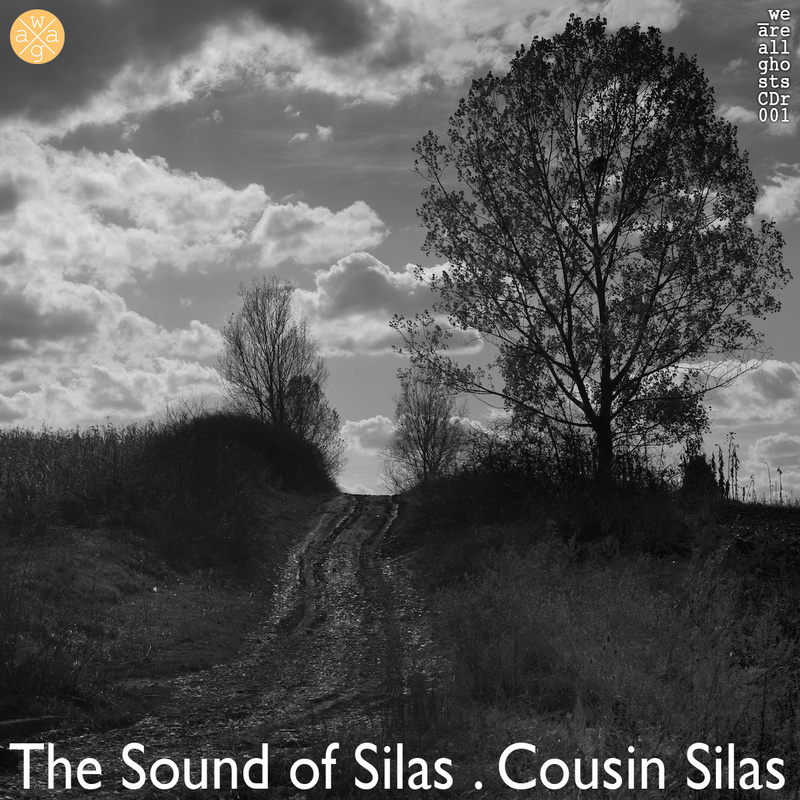 If the intent here was to demonstrate the breadth and sheer quality of Cousin Silas’s ambient music, then it succeeds admirably; this album is a treasure trove, so I suggest you purchase this to start, then dig deep into Cousin Silas’s extensive and rewarding discography. Yes indeed. Into the Dark pt. 2-6 are part of Cousin Silas’s first “Into the Dark” series, the 1st of four thus far. It can be found by following the link below.